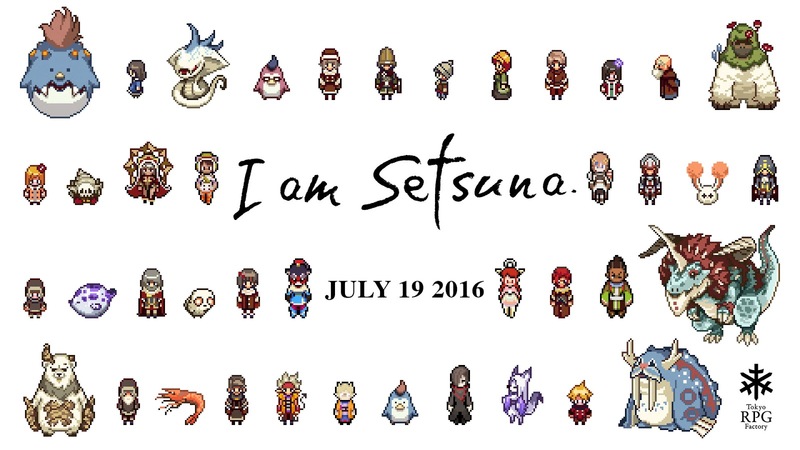 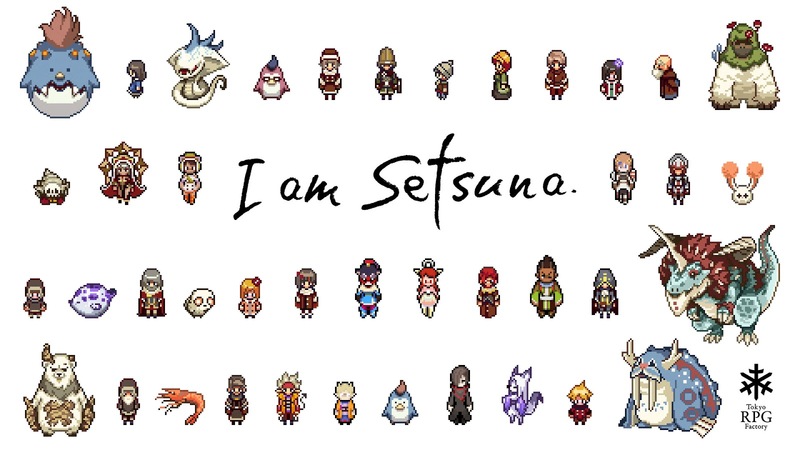 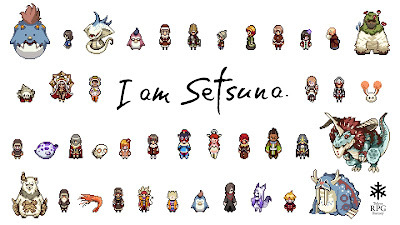 Check out the gameplay trailer, along with new artwork for the characters and environments in I am Setsuna. 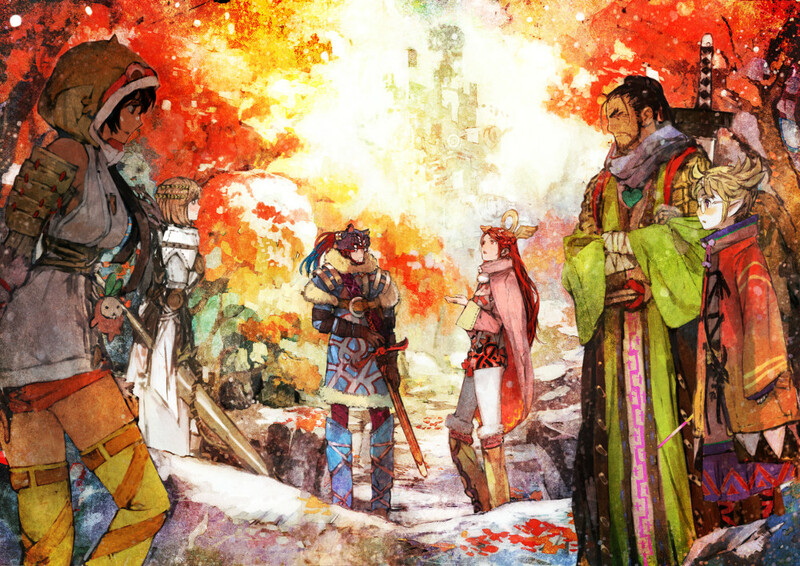 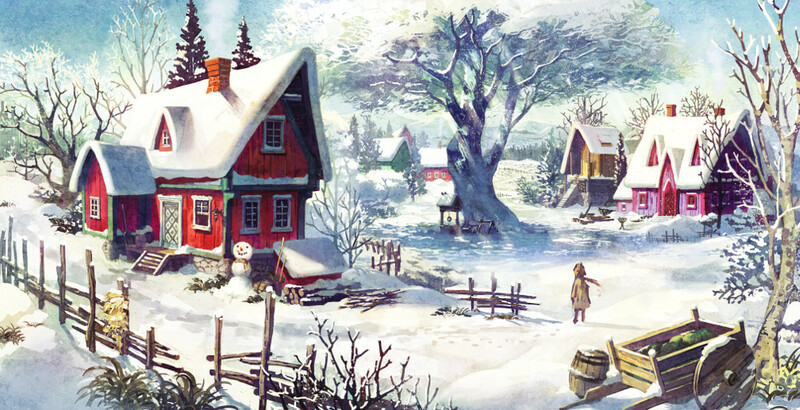 In a selection of new artwork released today Square Enix showcased the characters and beautiful watercolour environments from the upcoming I am Setsuna, the debut title from the all-new studio Tokyo RPG Factory. 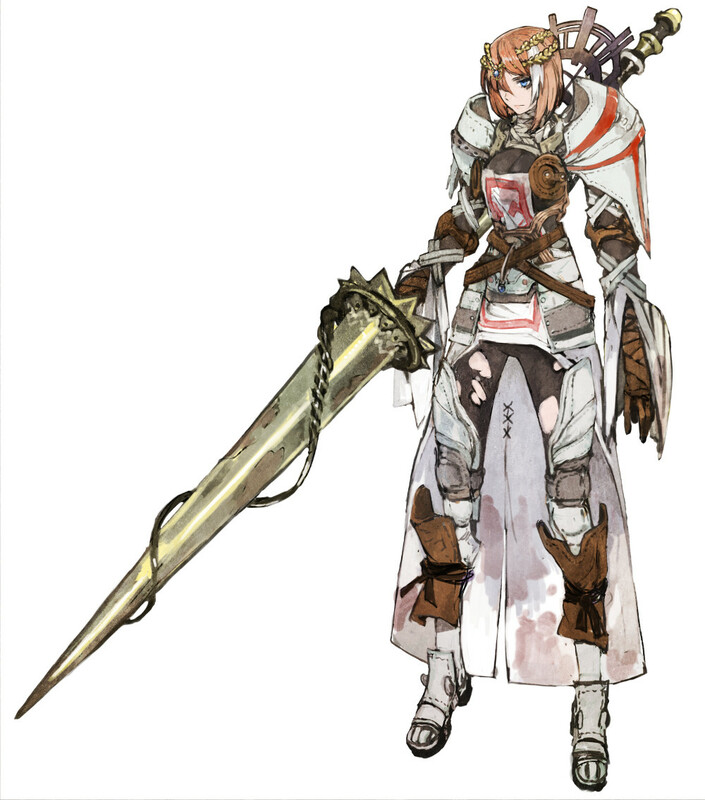 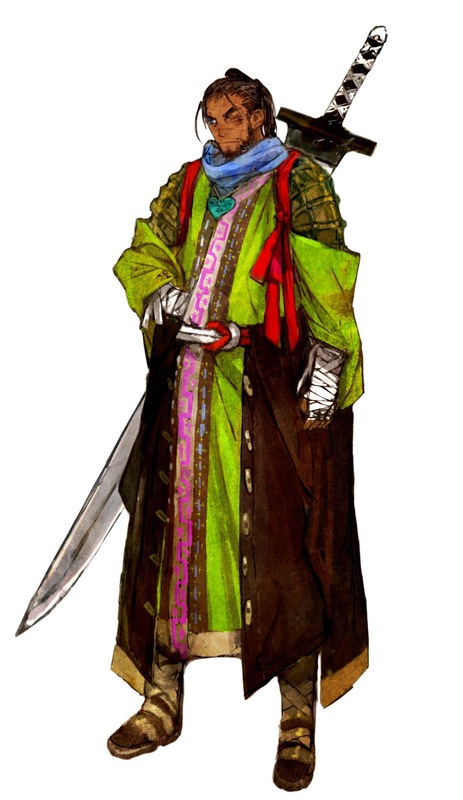 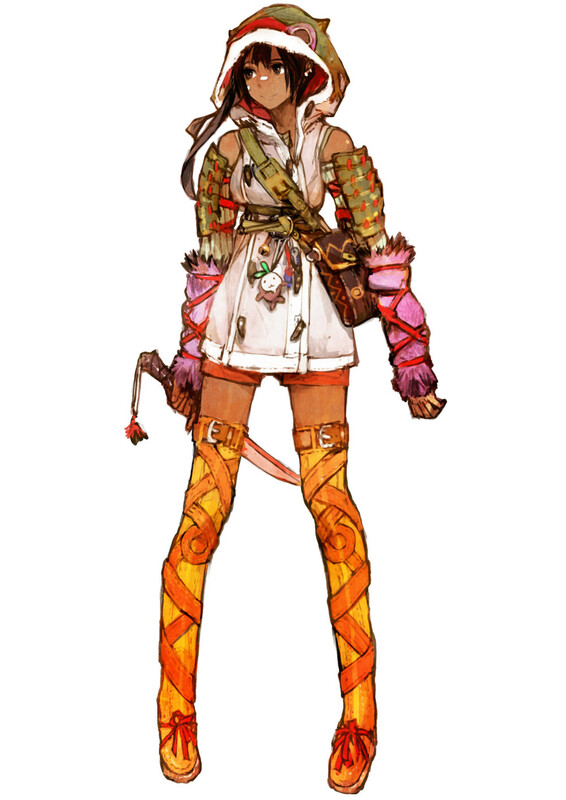 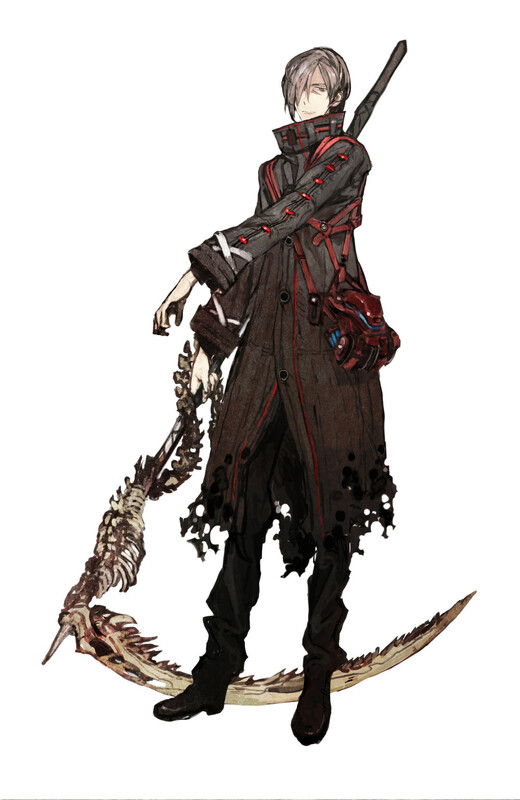 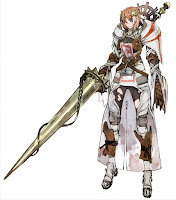 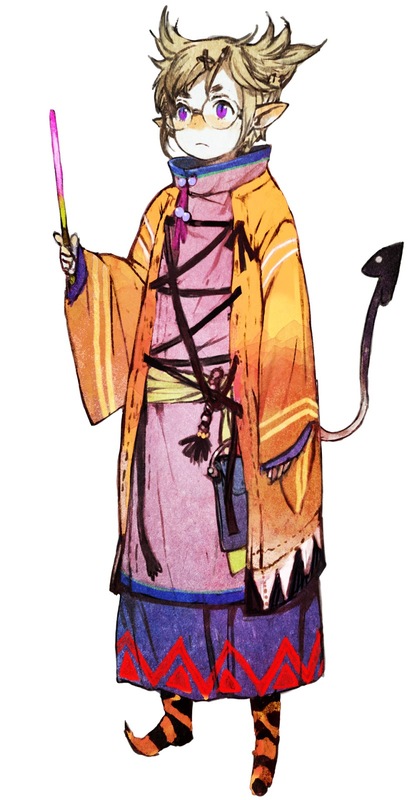 The new artwork introduces some of the additional characters players can expect to encounter in the game, including the energetic Aeterna and the reliable Nidr who join Setsuna on her sacrificial pilgrimage. 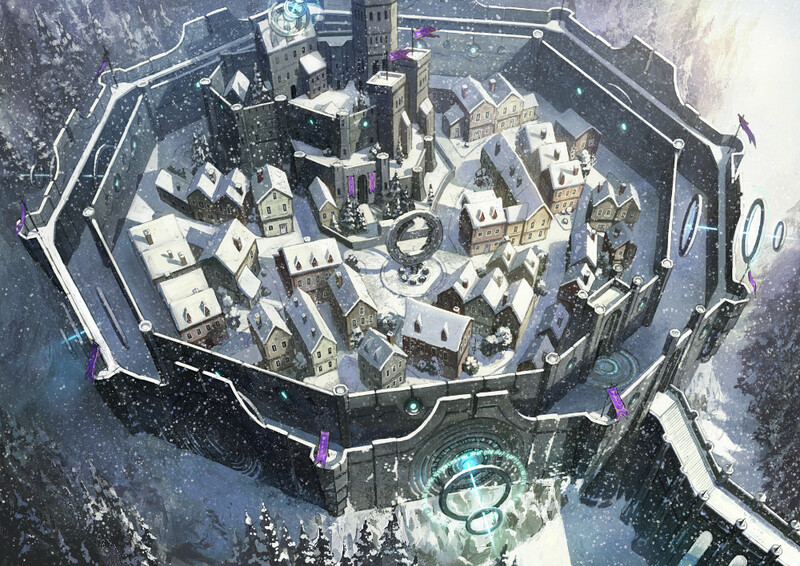 Check out some of the character and environment artwork!